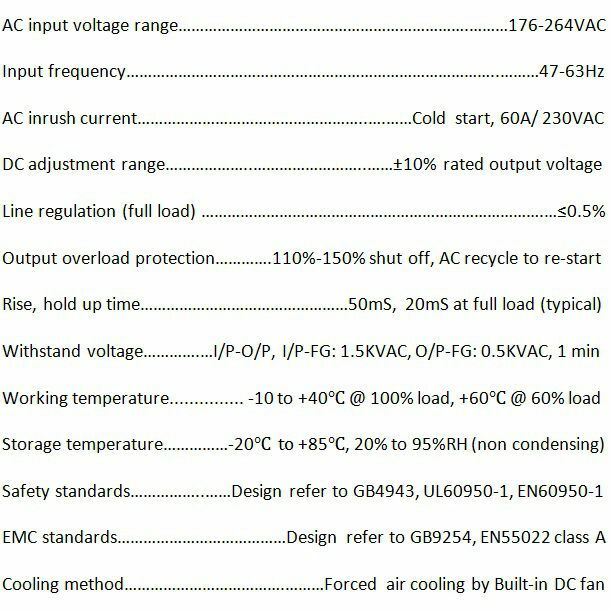 A selection of switching power supplies we can offer from stock. Other supplies are also available upon request. 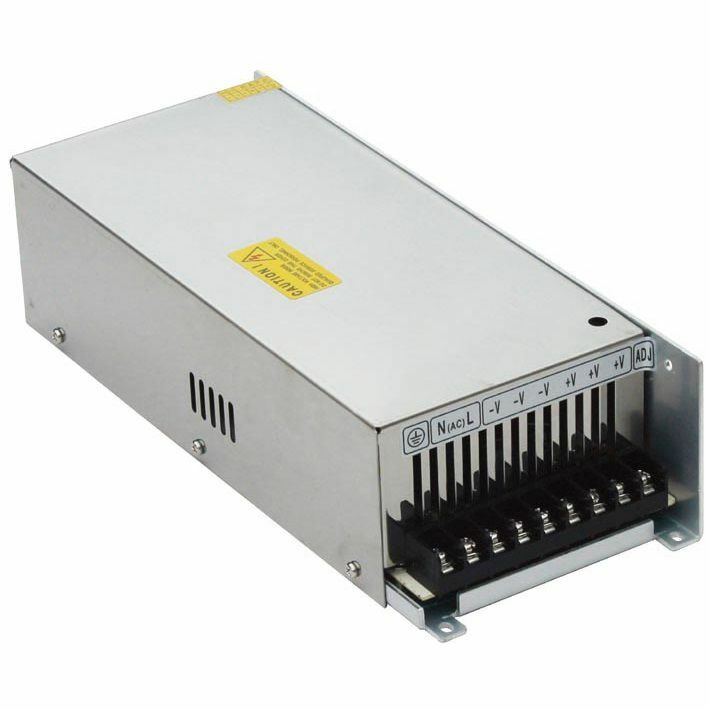 The power supplies have 230VAC input and provide a DC output. 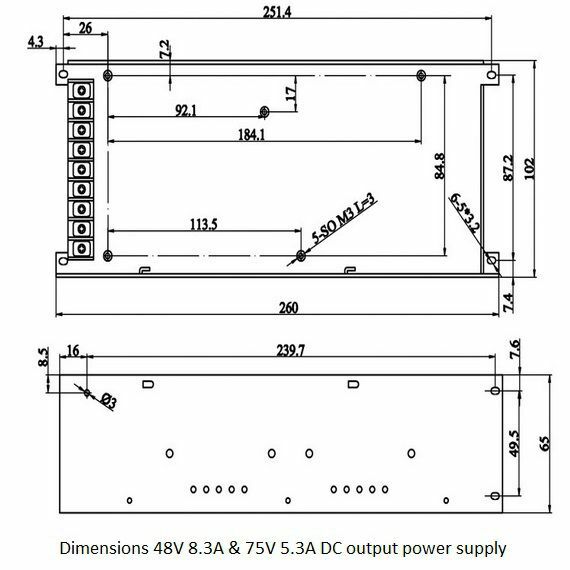 We often use these Powersupplies on our own projects/products as well. They are very reliable. Very rarely do we have a problem with these powersupplies. They are overload protected.